Ready for Consensus? Here's a sneak preview of our upcoming startup competition offering $10,000 in prize money. CoinDesk is thrilled to welcome back Citi as a title sponsor for Consensus 2017, our third annual blockchain technology summit. Speakers from all over the world stole the show at the Consensus 2016 blockchain conference last week. Here are 10 quotes that defined the show. With cell phones and blockchain technology, the creation of a self sovereign identity becomes a reality which individuals can control themselves. The last day of Consensus 2016 featured a workshop discussion on standards for blockchain development. Lawyers have been speaking at Consensus 2016 about their belief that some money transmitting regulations need to be changed. 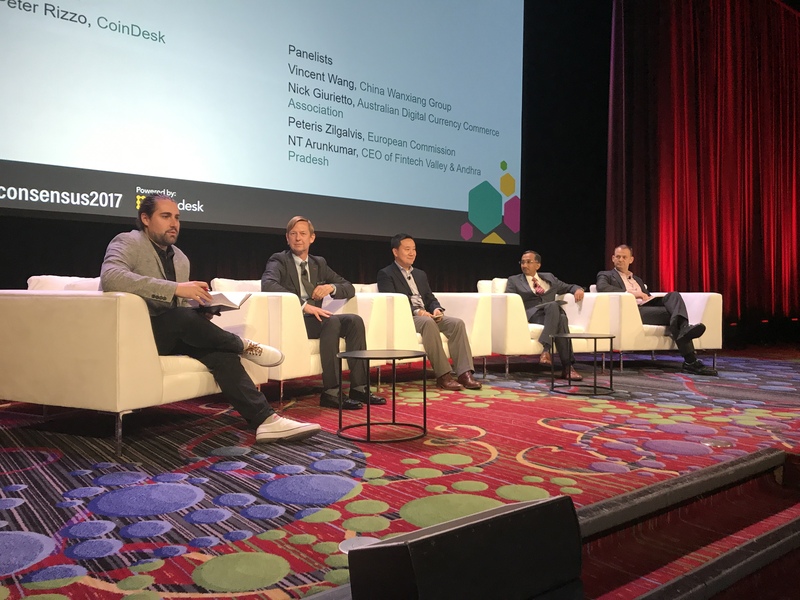 At Consensus 2016, expert panelists took turns discussing the future regulatory climate for digital currencies like bitcoin. Decentralized employment company Colony has become the unanimous winner of the Consensus 2016 Proof of Work contest and the attached $10,000 prize. Former US Secretary of the Treasury Larry Summers took part in a fireside chat at Consensus 2016 where he discussed blockchain and bitcoin today. At large incumbents, there is a balance in encouraging employees to work on ambitious moonshots while also achieving wins. Digital Asset, itBit, Nasdaq and CME Group gathered at the Consensus 2016 conference to discuss the future of blockchain in finance. Making money off blockchain is no longer just about bitcoin or financial applications. One group of leaders spent today debating that future. On the first day of the Tech & Policy track of Consensus 2016, there were talks on law enforcement & blockchain and decentralizing existing markets. Everledger has partnered with fine art database firm Vastari, aiming to use its blockchain platform to combat fraud within the art industry. Don't miss these must-see moments set to take place at next week's Consensus 2016 blockchain conference. 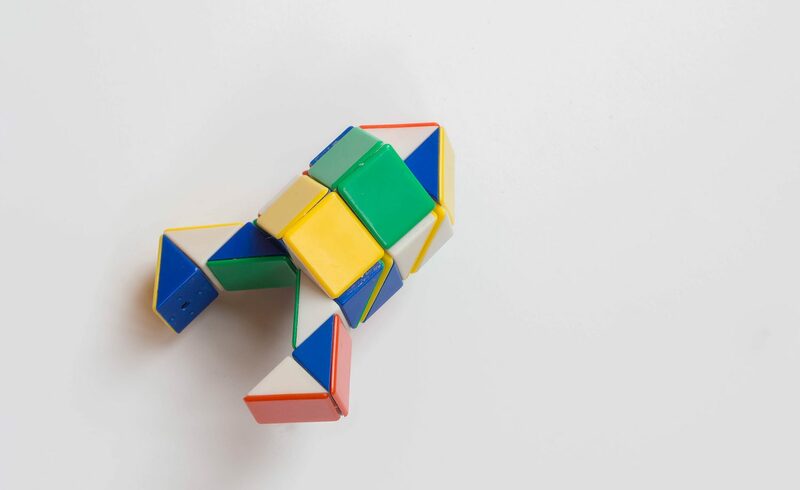 Scott Manuel, vice president and head of product management for Thomson Reuters, discusses his firm's developing blockchain strategy. CoinDesk announces the final agenda for Consensus 2016, the blockchain industry’s leading conference, to be held from May 2-4 in New York City. IBM is officially joining Consensus 2016 as the conference’s exclusive Four Block sponsor. The MIT Digital Currency Initiative has announced $100,000 in diversity scholarships for Consensus 2016, CoinDesk's flagship conference. CoinDesk profiles the World Economic Foundation and its ongoing blockchain technology research. CoinDesk's flagship conference Consensus 2016 is now accepting applicants to our startup pitch competition. Consensus 2016, CoinDesk's flagship conference, has added a new content advisor to its team. We've handpicked a few moments to look out for over the course of CoinDesk's inaugural conference, Consensus 2015. Vic Pascucci, current USAA head of corporate development, speaks to CoinDesk about his firm's interest in bitcoin and blockchain thechnology. With only 21 days to go until our flagship conference, we're offering a special deal to our readers for 24 hours only. Consensus 2015 and the MIT Media Lab aim to boost diversity in the blockchain space by offering 50 scholarships to young women and people of colour. FuturePerfect Ventures founding partner Jalak Jobanputra talks opportunities in the bitcoin and blockchain space and VC funding trends. Expedia's Connie Chung, senior payments product manager, speaks to CoinDesk about the travel giant's bitcoin payment integration. CoinDesk is now accepting applications for the Consensus 2015 Makeathon, which seeks to find fresh new use-cases for blockchain technology. CoinDesk speaks to Kosta Peric about the Bill & Melinda Gates Foundation's exploration of the blockchain, financial inclusion and more. We're exactly 55 days away from Consensus 2015, So we're putting a limited batch of tickets on sale at 2-for-1 prices.